Unless it’s dirty, cracked or covered in ice, motorists spend little time thinking about the glass on their vehicles, and hardly ever consider that their windshields and windows are actually designed to keep them safe. 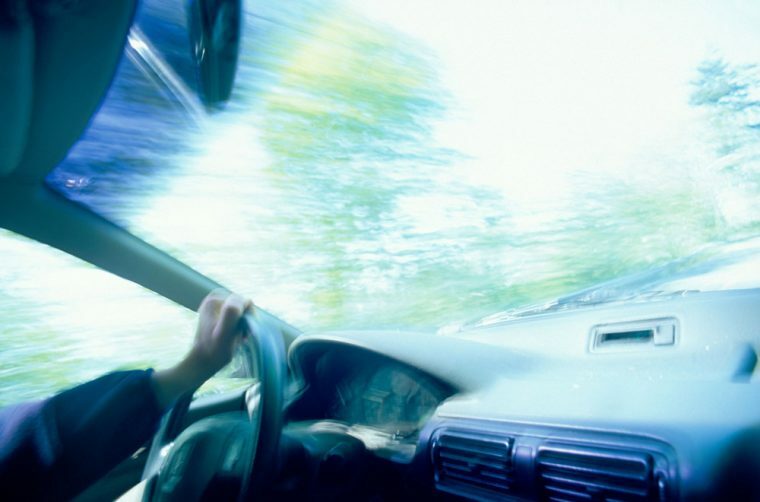 “Laminated and tempered glass each have different functions, but together, they keep you inside the vehicle in an accident, shield you from flying sharp glass, retain the roof’s rigidity in a rollover and allow the side air bag to protect you when it’s deployed,” reports Christopher Neiger, HowStuffWorks.com writer. To withstand the perils of the open road, other motorists, and Mother Nature’s weather-related gifts, Neiger explains that “automotive glass is manufactured into two different types of safety glass”—tempered glass for the vehicle’s back and side windows while laminated glass is for windshields. According to Neiger, the laminated glass that makes up your car’s windshield facilitates proper deployment of the passenger-side air bag, stops the driver and passenger(s) from being ejected from the vehicle in the event of a collision, and prevents the vehicle’s roof from collapsing if the vehicle does a rollover. On the other hand, tempered glass, which makes up the side and back windows, protects drivers and passengers because it has the muscle to endure the constant grind of driving while being engineered to break without causing significant harm, according to Neiger. “Because of its strength, tempered glass can withstand the daily use of automobile driving. Without it, our cars would be filled with glass every time we encountered a pothole, got into fender bender, or closed a door,” reports Neiger. It’s clear that automotive glass is an important, albeit usually underappreciated, safety feature. In the name of safety, be sure to examine your vehicle’s glass and address any problems as soon as possible.